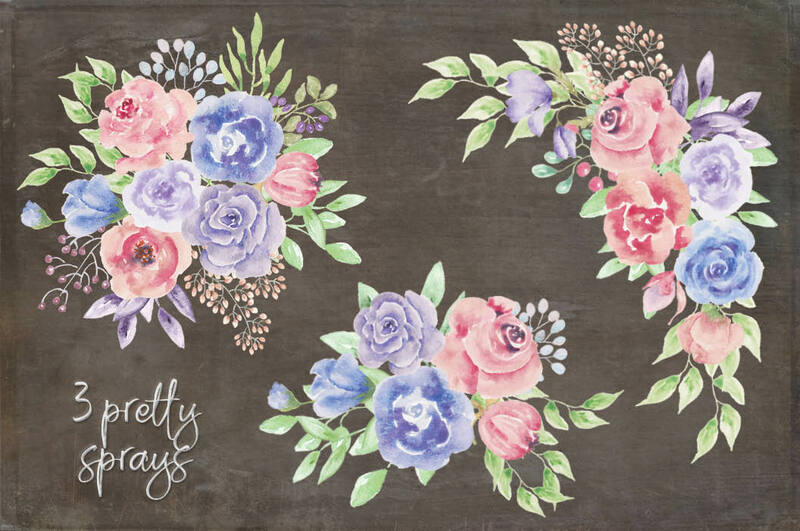 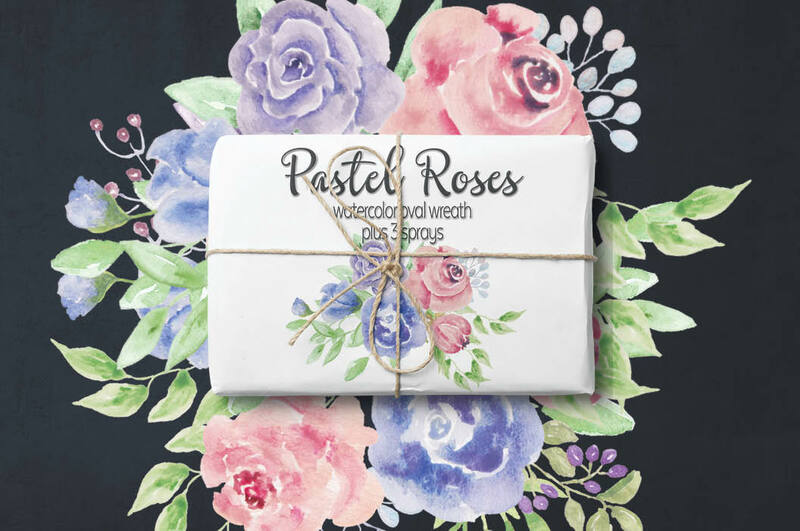 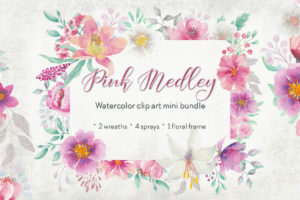 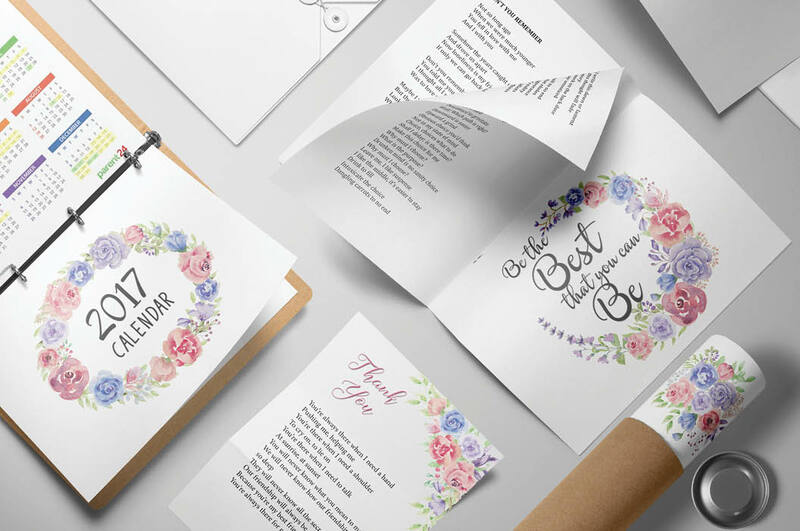 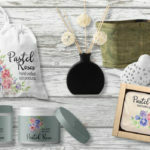 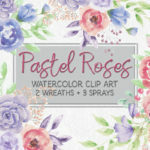 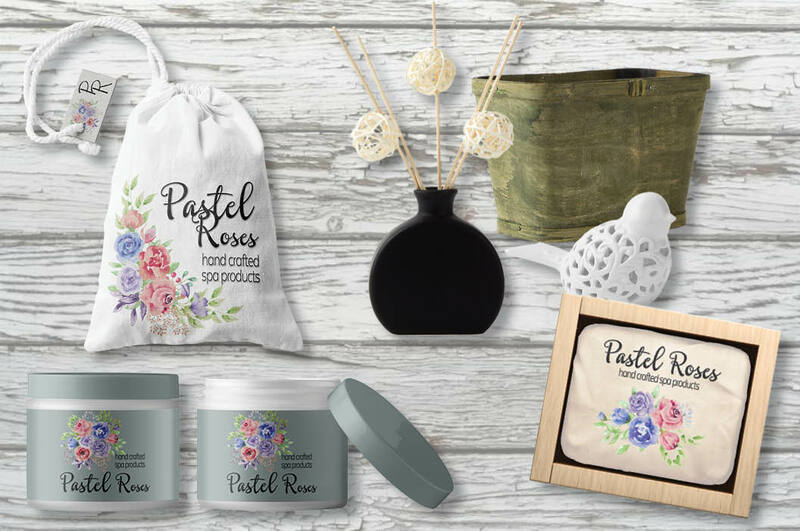 This mini bundle of watercolor clip art is design with pretty pastel roses. 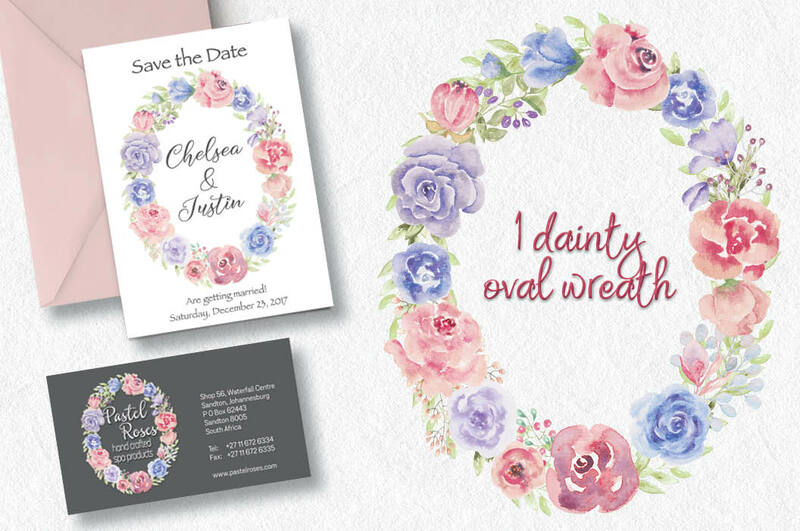 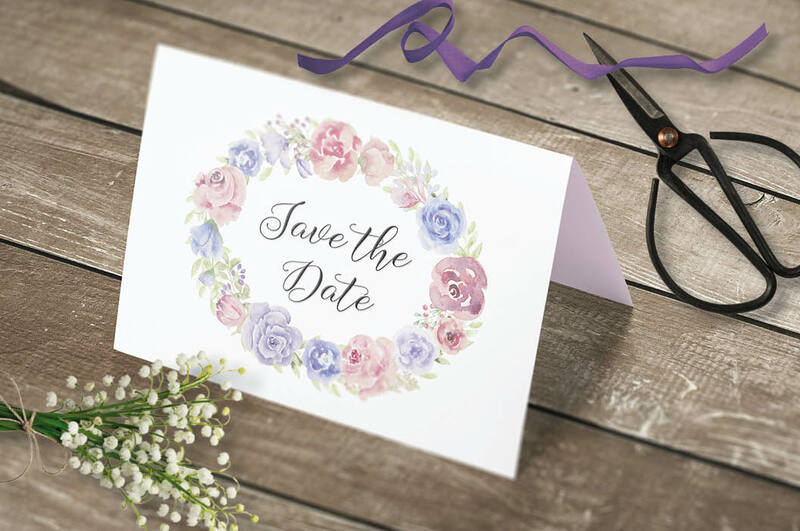 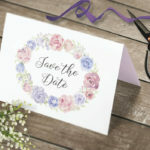 Hand painted in shades of pink, blue and lilac, the designs are perfect for wedding and other stationery. 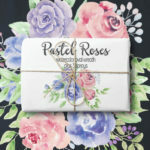 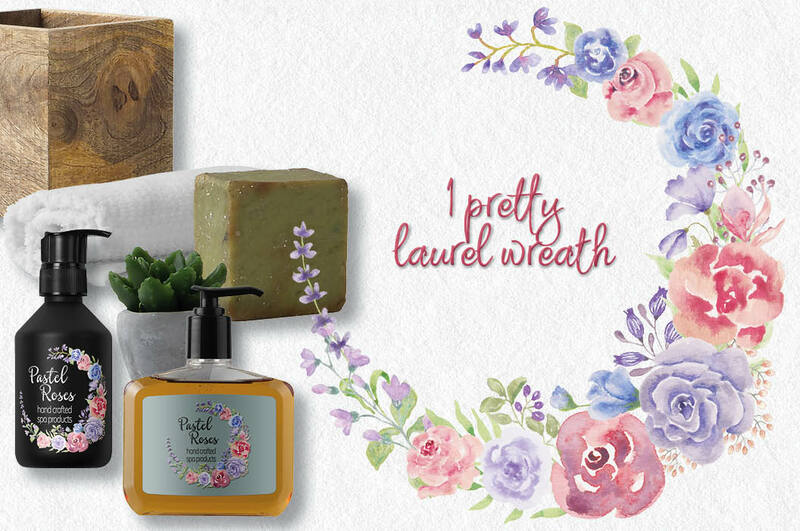 Also great for labels, logos, packaging, scrap booking and all paper-based crafts. 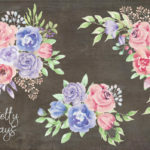 Spray 1 measures 7.5 X 5.5 inches (2250 X 1650 pixels). 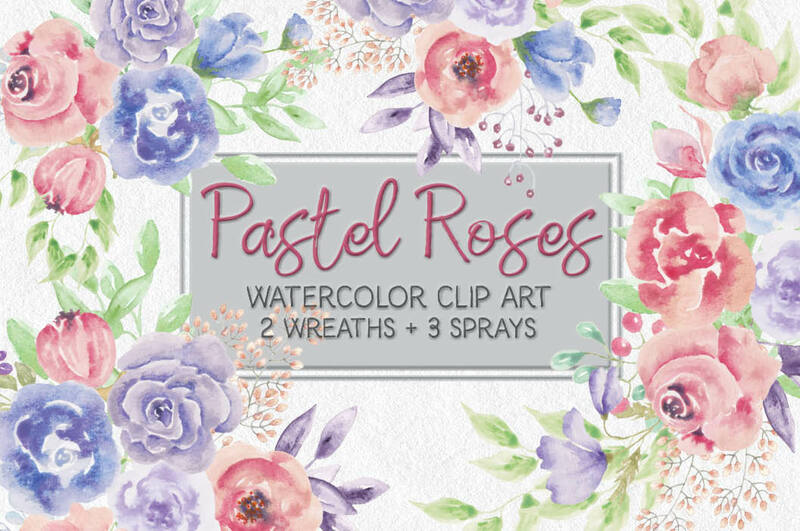 Spray 2 measures 7.5 X 9 inches (2250 X 2700 pixels). 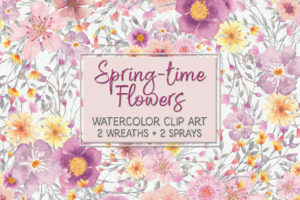 Spray 3 measures 7.5 X 7 inches (2250 X 2100 pixels). 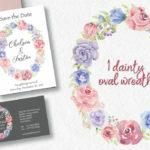 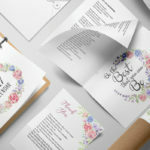 1 zipped folder is immediately available for download following purchase, containing the 2 wreaths and the 3 sprays (JPEG and PNG) – 10 files.